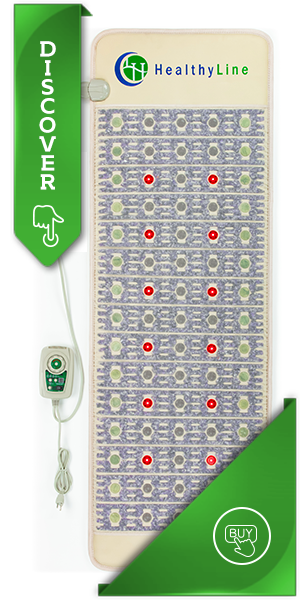 Any gym, spa or practice can be greatly enhanced by adding FIR therapy mats. It can be used for preparing your clients for the therapeutic services you offer, or you might decide to use FIR Mat to practice your work to provide a heightened experience. For practitioners who do body work, it is ideal since these mats add an incredible amount of value. As a practitioner, you have the option to charge separately for FIR Mat sessions or to incorporate them into your regular routines to amplify the experience. It can provide your practice with an extra stream of income, from charging extra for your sessions as well as through becoming a distributor and selling FIR Mats to customers. Not only will clients benefit from improved sessions, but the negative ions, amethyst gemstones, and far infrared rays provide maximum wellness benefits. 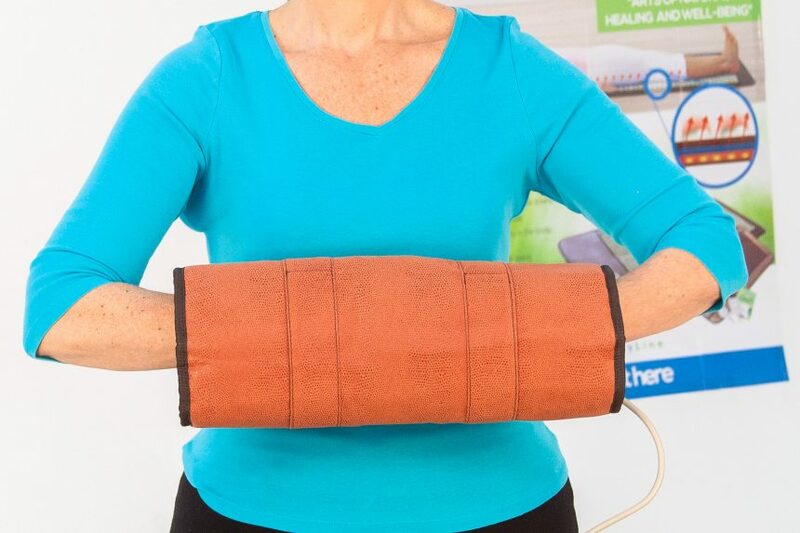 Incorporate this incredible wellness device into your practice and separate yourself from the competition. Which Healthcare Professionals Can Benefit From Incorporating FIR Mat Into Their Practices? 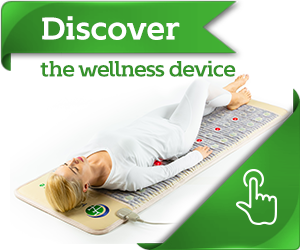 Massage therapists, physical therapists, chiropractors, acupuncturists, rolfers, reiki practitioners, energy workers, psychotherapists, hypnotherapists, pain specialists, alternative cancer specialists, yoga instructors, personal trainers and other bodywork related wellness practices can benefit from using the Biomat. What Does It Feel Like Being On An Infrared Bed Filled With Amethyst? A majority of clients feel very relaxed and experience much-needed relief from long-term pain and aches. They have also stated that they feel increased energy, free of tension and stress, a clear mind and heightened awareness. It is very comfortable and the warmth provided by the heating function offers a very enjoyable wellness-facilitating experience. Is It Better To Place Your Client On an FIR Mat Before Treatment Or Exercise? Yes, because the heat from the far infrared effectively releases tension and warms up all of the major muscle groups. It is ideal for getting the body prepared for exercise, adjustments, and deep bodywork. You can also use the lower green settings for doing your treatments with FIR Mat. Some models fit on a massage table perfectly. Can You Adjust The Temperature Settings? Yes, the heat can be adjusted by using the controller box, from subtle and gentle to a high sauna heat. Most sessions are conducted using a temperature range of 95 to 112 degrees. You might want to increase the temperature’s range into orange (to 140 degrees) for deep detoxification sessions, for severe pain or spa treatments. A sauna effect is created by the highest setting. It produces a very therapeutic and deep sweat, which can be very useful as a heavy metal detox and the elimination of water retention. How Long Should FIR Mat Sessions Last? People can lie on an FIR Mat safely for several hours on one of the lower settings. However, for higher temperature treatments, sessions should be limited to an hour. A client should always be started on a lower green setting for a couple of sessions before switching to a higher temperature. Starting off at a higher temperature can be too dramatic of a detoxifying effect. Why Is Amethyst Crystal An Improvement Over Jade? Research has found that amethyst is more effective at producing far infrared rays than jade, so it has more far-reaching benefits. Many healthcare practitioners consider amethyst to be a natural tranquilizer since it is so effective at relaxing the nervous system and mind. Experiments have been conducted by scientists that have passed Far Infrared Rays through various substances, including different plastics, glasses, and gems. The only substance that was found to clearly change infrared light’s spectrum was amethyst. The Far Infrared Rays that are refracted through an amethyst crystal are organized into geometrical patterns that have a higher bio-compatibility. Welcome to Lay It On The Line, the official blog of Healthy Line® and the InfraMat Pro™. Join our community of passionate wellness and fitness enthusiasts. Our Website follows the safe harbor provisions of 17 USC. § 512, otherwise known as the Digital Millennium Copyright Act (DMCA). As such, we will respond to written notification of copyright infringements in accordance with the DMCA. Please visit this page to learn more about our DMCA removal process.